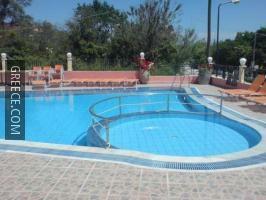 Set in the centre of Sidari, the Polyxeni Apartments is within a 10 minute walk of Sidari Beach. 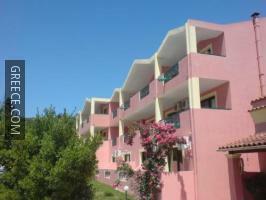 The Polyxeni Apartments has 3 rooms offering all the essentials. 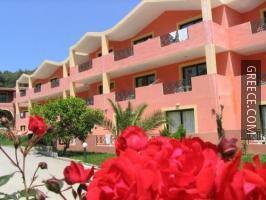 Guests of the Polyxeni Apartments can enjoy a leisurely stroll to the nearby village of Agios Ioannis. Corfu International Airport is a 50 minute drive away.